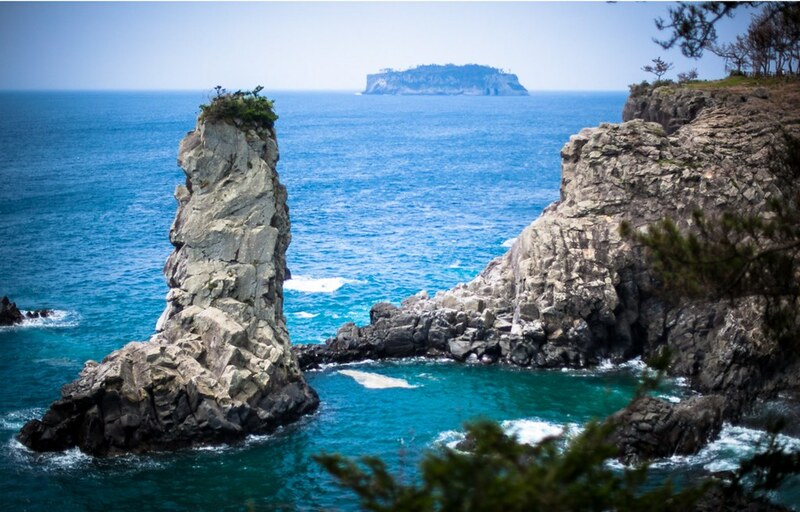 Not long ago, CNN wrote an article on Jeju Island which left me slightly iffed and disappointed. Not only does it show a lack of knowledge of Jeju’s deeper culture by comparing it to places like Hawaii, but it seems as though the lack-lustre article was put together after extensive hours of research via Google. I’m not sure about you, but travel is more than just staying in luxury hotels and visiting duty-free shops. If you’re going to write about one of the greatest places I’ve been to, please do it justice, and at least choose decent pictures to represent this wondrous Island. I’m by no means an expert on Jeju Island, but I have visited there twice now (not a lot I know) and it was enough to realise the epic-ness of this holiday destination. How? 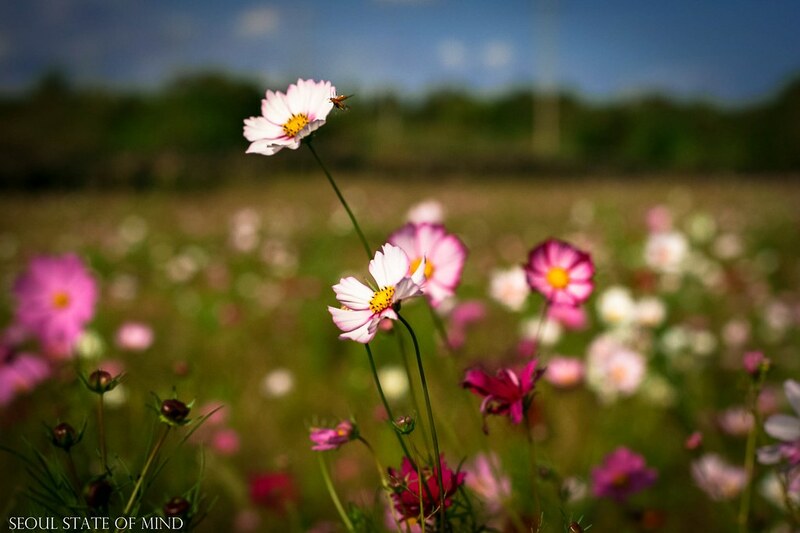 As soon as you step off the plane, you will immediately feel something special from the wind and the very soil you step on underneath. 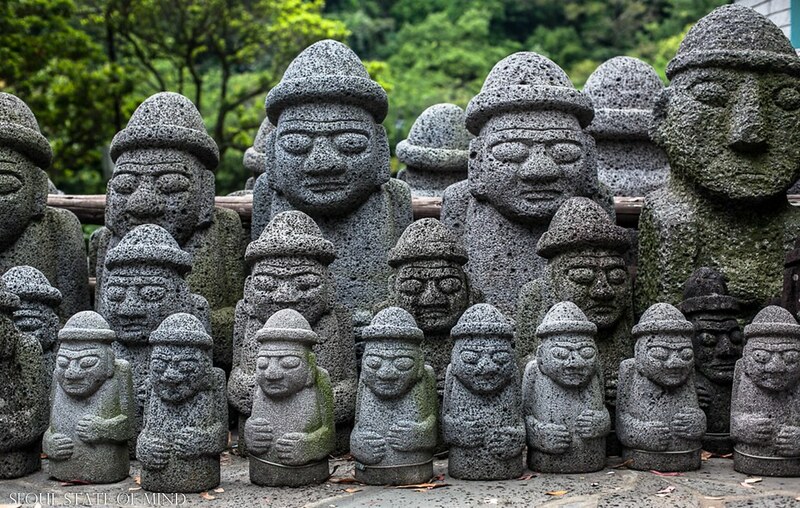 Jeju is more than a tourist destination, it is a cultural wonder of South Korea. 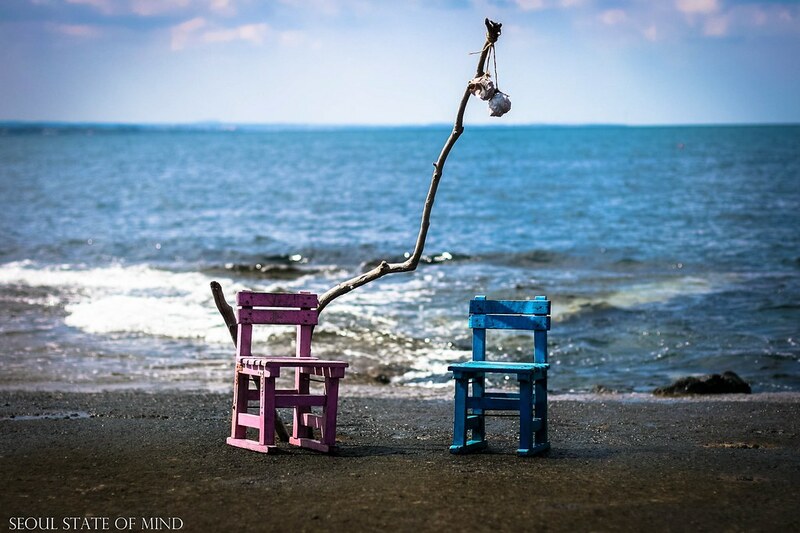 What I love about Jeju is the constant occurrence of beauty and quirky-ness wherever you go. I’m not talking about grand scale monuments or UNESCO World Heritage sites spotted at every sidewalk, but almost every corner you turn there will be something that catches your eye whether it may be a themed café by a road, a strange but unique clay statue on a sidewalk, or a random field of flowers. 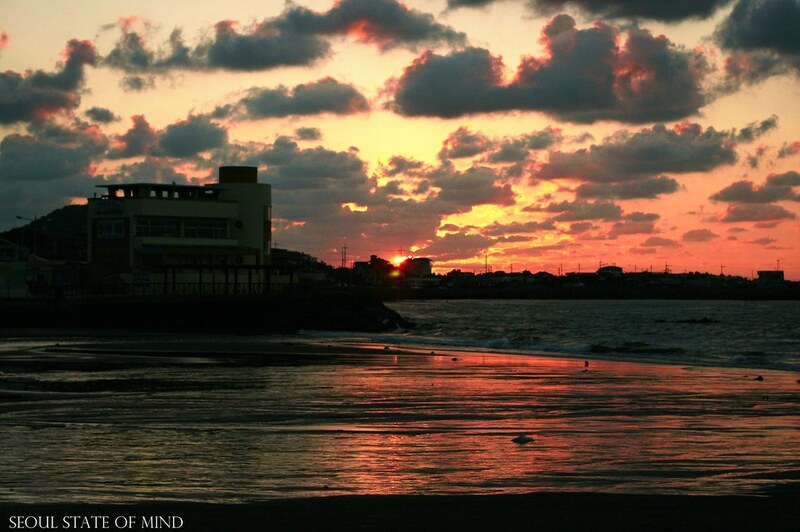 Jeju Island, in my opinion, by far showcases one of the best sunsets in Korea. It’s really hard to put my finger on it, but the dusks in Jeju Island really makes you witness something special…the natural beauty of everything can be really surreal at times. 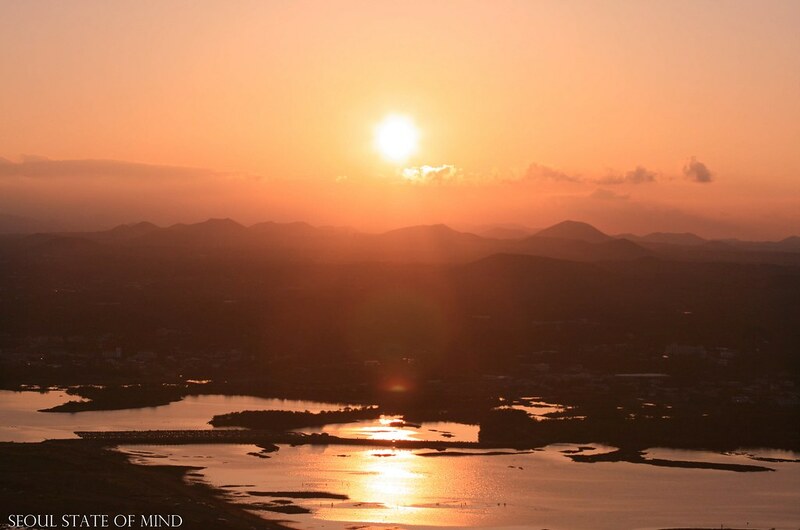 There were especially two memorable encounters with Jeju’s warm sunsets: Samyang Black Sand Beach, and Sunrise Peak. I remember my friend and I just being able to watch the red, smokey sun for hours as it slowly descends behind the mountains. The first impression of the trails was a little intimidating as I started off hiking up a small mountain in humid weather. However, the hard work was always repaid with jaw dropping views of the sea and city. The trails were very easy to follow. In order to know you are going at the right direction, you only need to spot the orange and blue ribbons which are tied onto trees, gates, lamp posts etc. and they can always be easily spotted. For some reason, the trails made me feel like I was in an adventure game. The trails were amazing in the way that they always lead you to interesting landscapes and structures. They cleverly makes sure you do not miss out on a single thing. Some parts of the trails were particularly difficult to climb, but there are always cafes available nearby so that you can recharge your batteries. Once you have charged up and quenched your thirst with a cookie shake, you can set off again! If you want to call it a day, you can stay at a nearby hostel, so you can just carry on tomorrow! Upon completing the trail, it really gives you a sense of achievement. You can feel a sense of healing from all the stress from living in a city…every mental strain and pressure seem to drift and pour into the sea…Boo yeah! 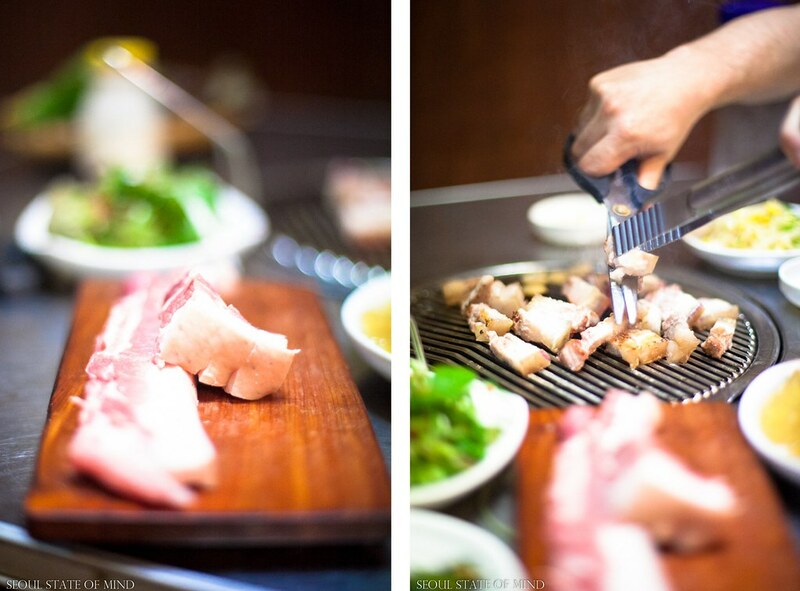 Jeju’s fine cuisine has also been hot topic lately with its infamous black samgyupsal. The infamous black pig, which can only be found and eaten in Jeju-do, is currently one of the main and most valuable delicacies of the island. The pig is small and has black fur, and due to its unique farming practices it is much tastier than what you would usually find back in the mainland. Before grilling the black samgyupsal, it is smoked over burning hay allowing the smoke to penetrate the meat juices resulting in a unique taste and flavour. When eating, it is noticeably chewier and tender. 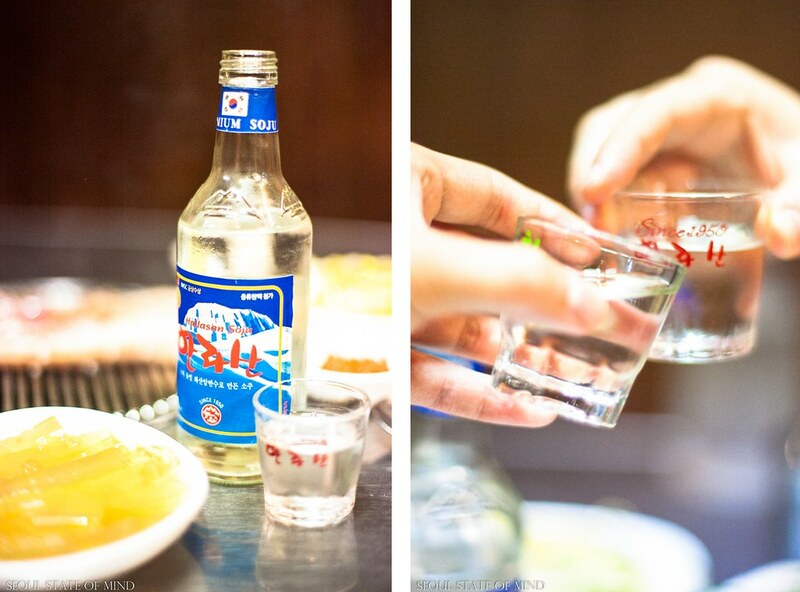 Of course, no black samgyupsal is complete without its counterpart, Halla Soju. There are also other traditional Korean delicacies which can be unexpectedly found on the Island. Although mainly famous in Chuncheon, I believe the best Ddak Galbi I’ve ever had was in Jeju Island! I’m not exactly sure what extra ingredient was added, but the Dakgalbi here seems to be more herb-y and fragrant – Yummy! 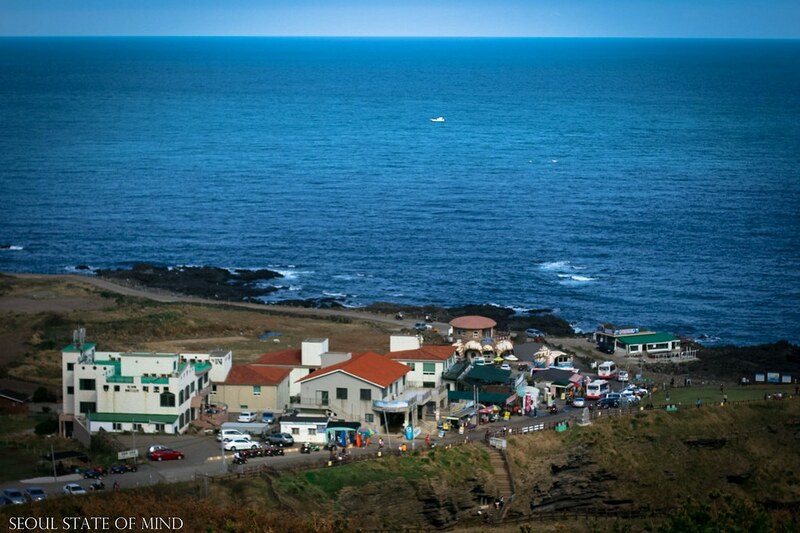 If I had to make a decision as to where my favorite place is on Jeju Island, it will definitely be U-do. 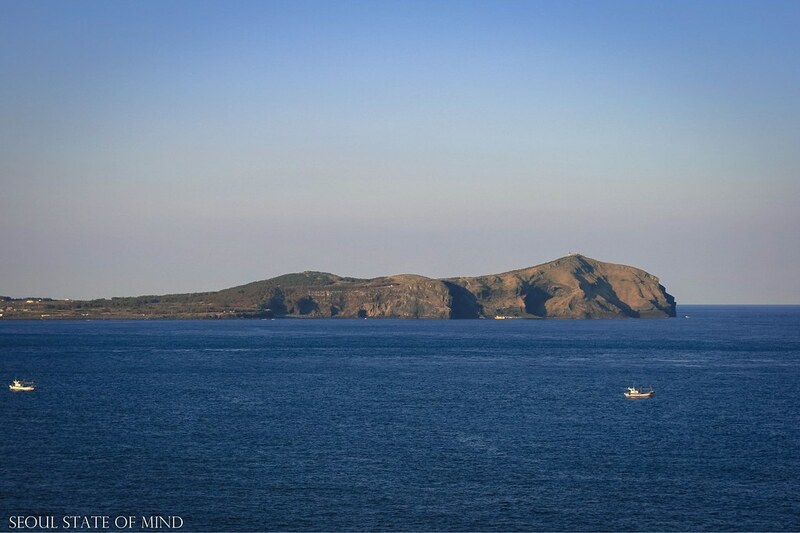 U-do (pronounced as ‘Oo-doh’) is a mini island just off the north-eastern shore of Jeju Island. This landform provides nothing but natural beauty, wildlife, and breathtaking sceneries ❤ Do not underestimate the size of this small piece of land because U-do itself has many things to see as well as its own unique delicacies (peanuts) and culture! I wish I had at least spent a night here. 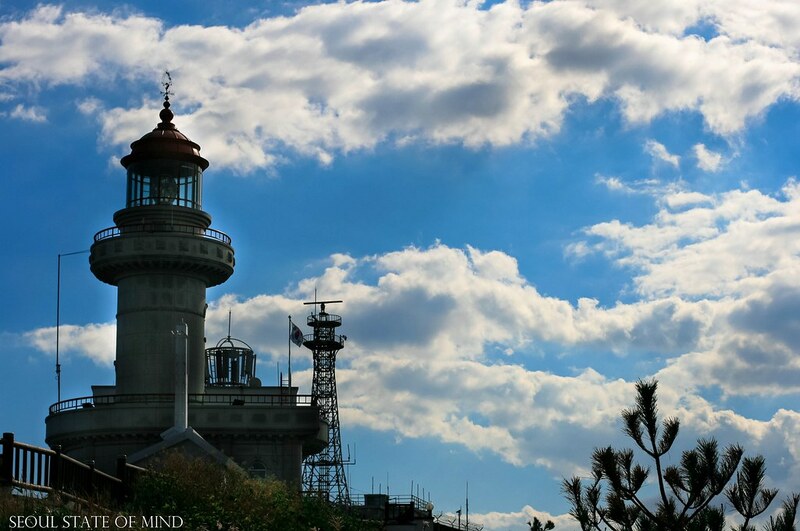 As the last ferry to get back to Jeju Island is around 5pm, you are under the constant pressure of time. If you have no budget and want to explore this island at a quicker pace, there are quad bikes for hire (you will need a drivers licence)! I strongly recommend it as it makes the experience more exciting. You are here on holiday after all, just remember to wear a lot of sunscreen when riding one O_O Although there are many places to see on this island, I recommend turbo driving straight to the beach. I’ve never trodden on such smooth sand before. It feels clean between your toes and very soft, unlike most sand you find these days, which are kind of dirty with bits of trash lying here and there – humans..=_= Unlike other beaches, the beach in U-do are less spoilt. When travelling to Jeju Island, I’d personally advise people to stay in a hostel rather than a luxury hotel. The reason being is that luxury resorts, spa, and hotels have so many awesome facilities that they may distract you from something outside of that bubble. 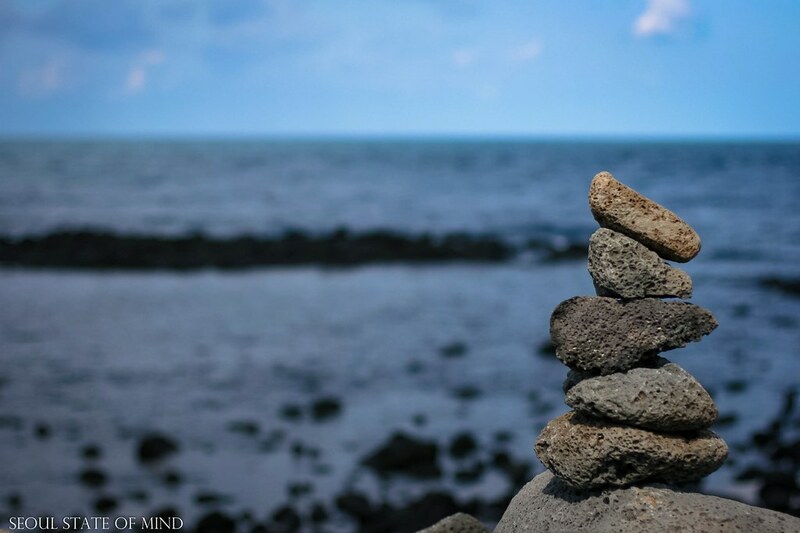 They may distract you from something much better – the beautiful and the very raw nature Jeju gives you. 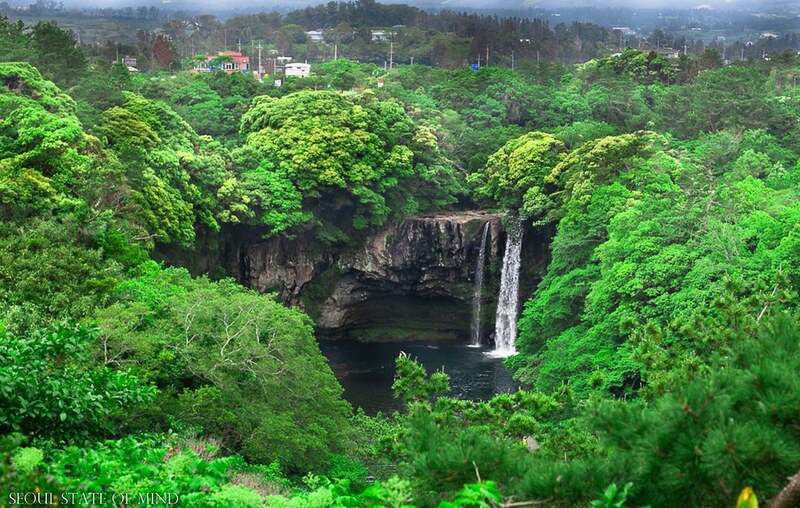 Jeju’s not listed as one of the seven natural wonders of the world for nothing. Try not to underestimate the hostels in Jeju as many of them that I’ve experienced provided awesome services and facilities making staying there very comfortable and convenient. What’s also great is that the owners are always very friendly and they go a long way to help you out (directions, recommendations, bus details etc.) 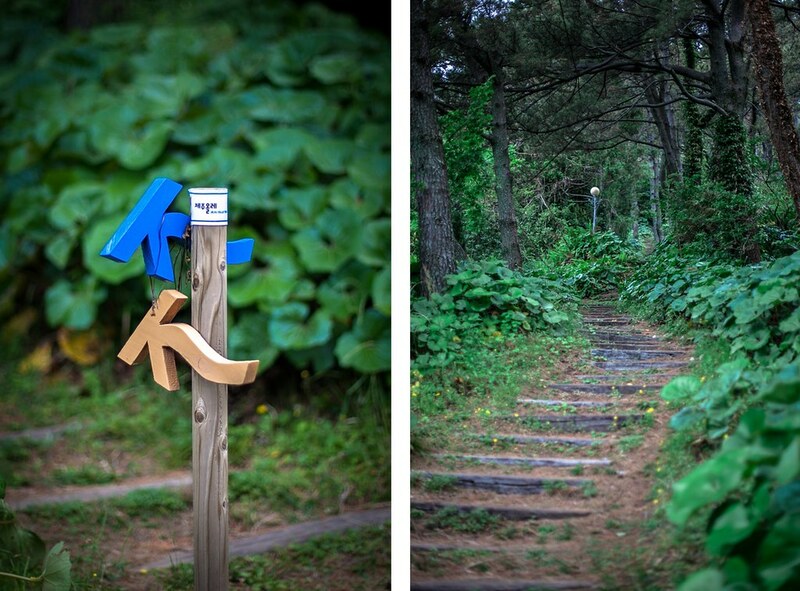 so that your stay in Jeju Island will be an unforgettable one. All in all, I’m not really trying to gun down CNN’s article, but being a photographer and a visual pet peeve myself, if anyone doesn’t do a place justice then expect a lot of eyes to start rolling (mostly at my end). The writer had commendable Google searching skills; I’ll give her that =D. 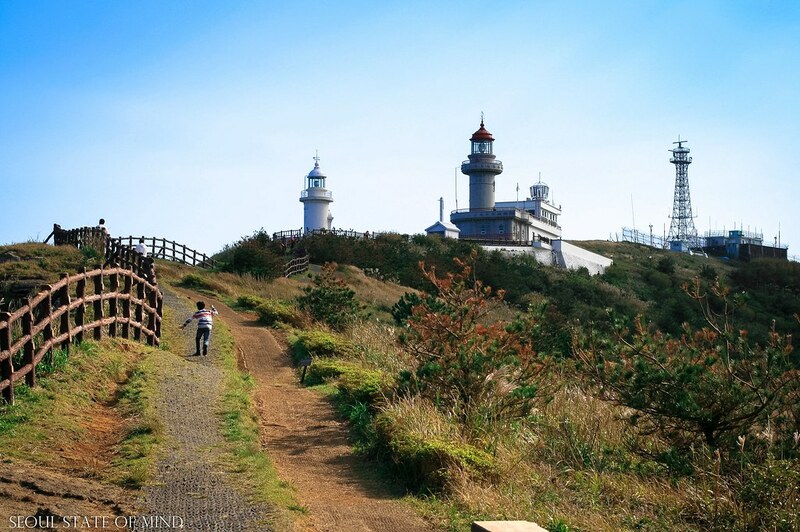 I’m not trying to say what she said was wrong and that the details were misleading, but I strongly believe Jeju Island is more than just a Korean front for attracting tourists. It has its own story, myths, traditions, cultures, and unmatched natural formations that are unrivalled to any other islands in Korea. Of course…having said all this…it’s my personal opinion. 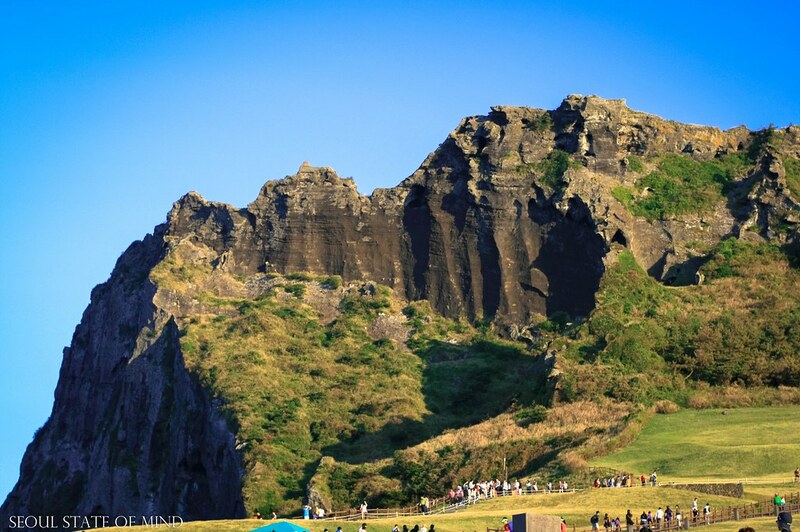 What was your personal experience like in Jeju Island? Would love to hear about it, good or bad. For more updates of his travels and wonderings, follow him at his Facebook page here! Well done! I have lived in Jeju City for 5 years and I couldn’t agree with you more. Your photos were amazing! Jeju island is pretty dull. The beaches are subpar. The culture is only mildly interesting at best. The main attractions are a joke. Just because Koreans think it’s the best island in their country (ulleongdo wins for me) shouldn’t mean that people should just accept it. The CNN article was completely bogus, and this article wasn’t much better. Nice photoshopping though. OUr point is that it’s not Hawaii, and if it’s promoted as such people will be disappointed. However, it is a quaint beauty with some cool cultural experiences. For people who enjoy that, it’s a great place to visit. It all depends what you do in Jeju and who you travel with. I recommend visiting Jeju with Koreans. 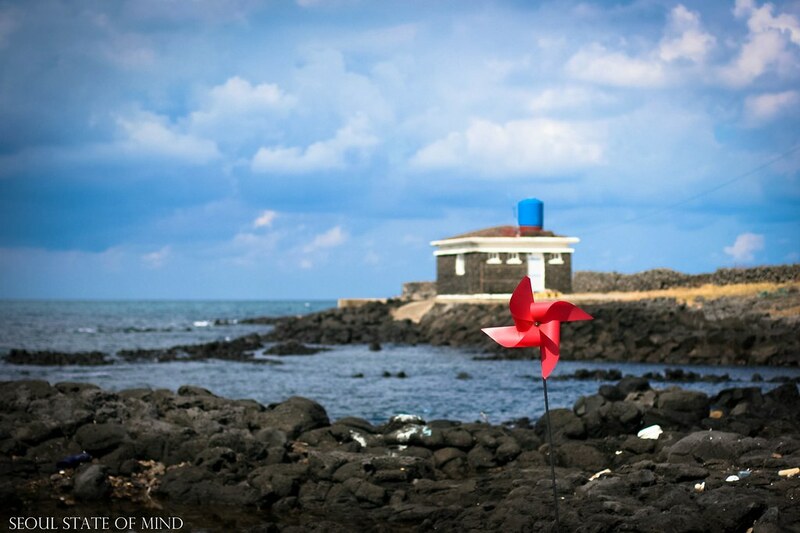 Jeju is certainly nice when compared to other places on Korea. But it is generally overrated as an international destination. The beaches are made seasonally of imported sand and a sunset or sunrise is the same anywhere. Other than its geological formation, Sunrise Peak is highly overrated. If you’re Chinese or Korean, Jeju is a choice destination spot but it doesn’t cater to other foreigners. You won’t often find restaurant menus with a word of English, nor many Koreans there who can speak any English to cater to tourists. which is arguably the best feature of the island. Let’s not also forget Jeju paid a lot of money for the title “natural wonder of the world.” So much that they had to defer payments on the amount of phone voting they did to get themselves there. 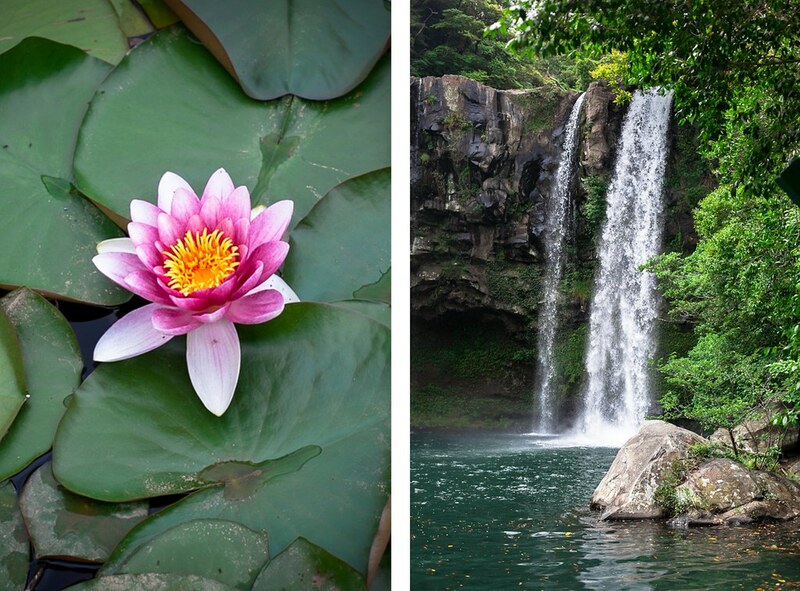 As far as destinations in Asia go, Jeju is just okay. If you want a real tropical experience with palm trees that aren’t transplanted and half dead, and better suited to international travellers from varied cultures, visit anything further south. 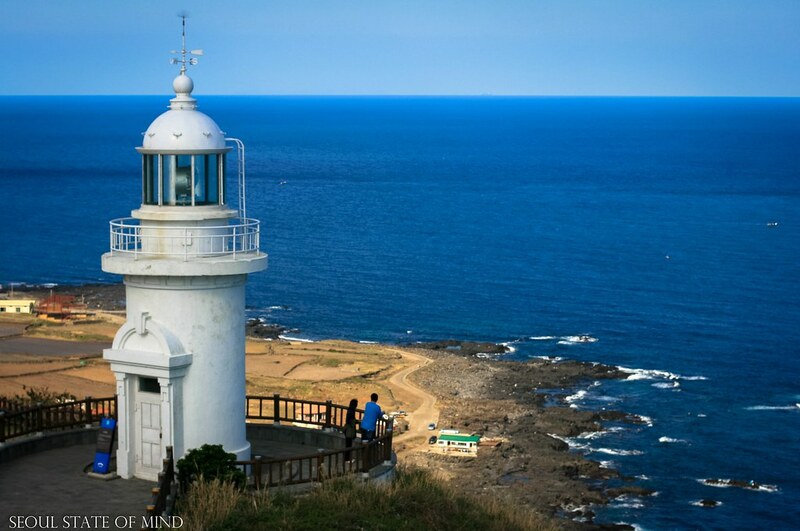 If you’re in Korea and on limited travel time and budget, then of course Jeju is a wonderful choice. The tangerines are the best feature??!! Everyone is entitled to their opinion…but WHAT?! First of all: Jeju black pork. YES. I effing love that stuff. I also love the galchijorim (spicy fish stew) they serve up there. I couldn’t get enough of it! As for CNN Travel – I’m always disappointed whenever they write about South Korea. I don’t think they even visit the places they write about. I remember once reading about the ‘best bbq places in Seoul’, or something along those lines. Every. Single. Place. Was located in either Hongdae or Gangnam. It made me wonder – did they even visit other areas of the city? Did they visit at all? Or did they just spend half an hour researching on Google? 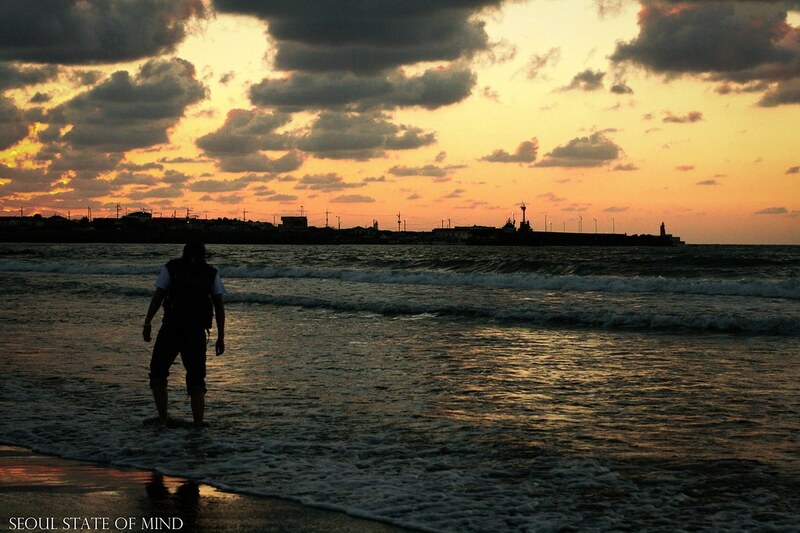 I do love Jeju. 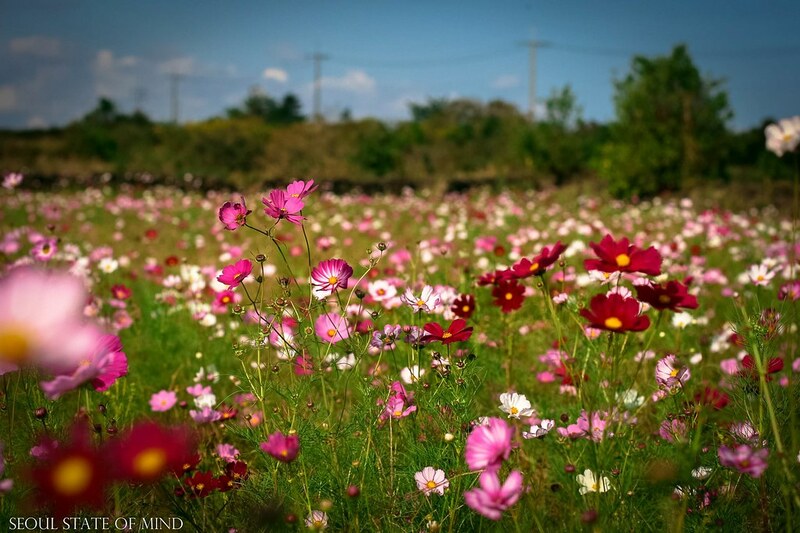 It’s naturally beautiful and there’s nowhere else in Korea like it, but perhaps it’s a little over-rated – the whole phone voting scandal to get it on the natural wonder’s list was just ridiculous, especially given that the list was a scam produced by one man with shaky credentials. Anyway. It IS much more than just luxury hotels and duty-free shops. The scenery is gorgeous (I love the volcanic rocks!) and it is a special place. To be honest, I was pretty upset about how CNN wrote about the article too. great post ! 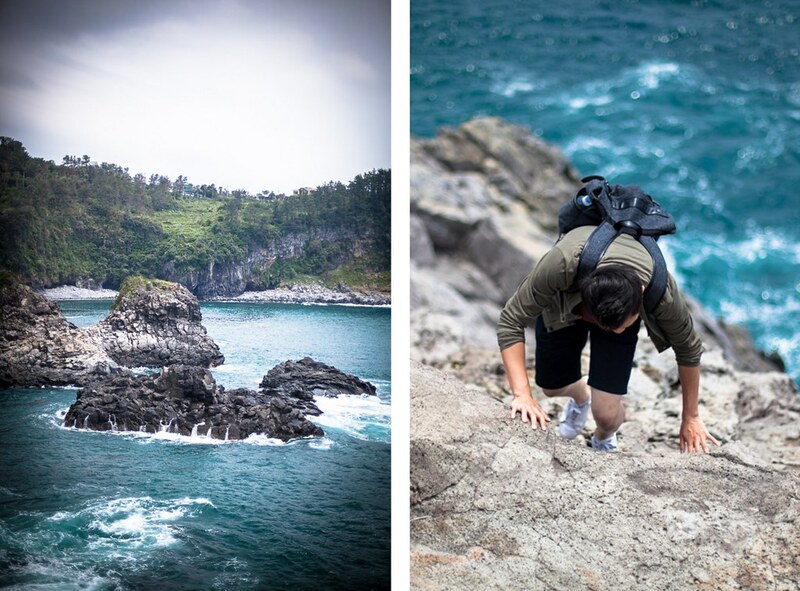 can i know which olle trail you went for in the pictures above ? Bob is an absolute idiot. No clue what he is talking about. And probably a typical american red neck who probably thinks the world revolves around them and English. Its a Korean island moron why would they have to cater to you and have menus in English? I don’t see menus in Korean or Spanish when I go to an established American restaurant in San francisco or some other famous American tourist spot! You are absolutely right ! If anyone prefer ENGLISH MENU, stay in your home land then. I am not a good English speaker but I really wanted to tell you that I was impressed of your article as a resident of Jeju island. 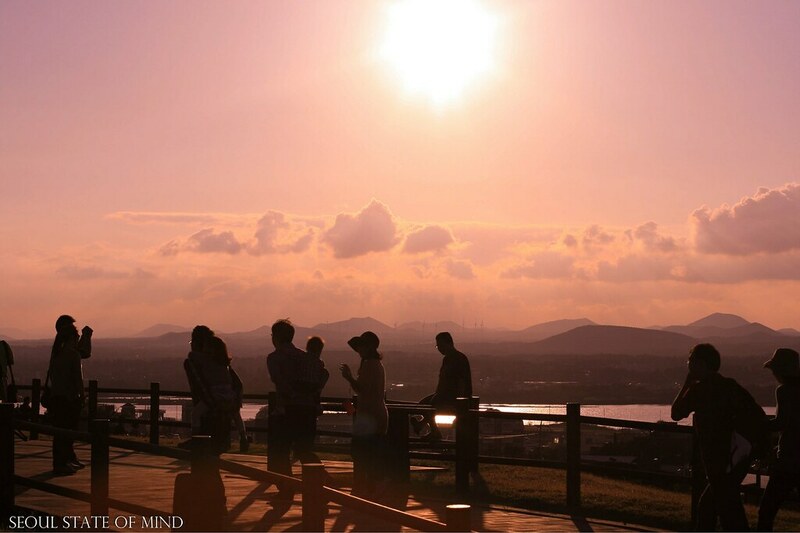 Thank you for introducing Jeju island with nice pictures and well written post.